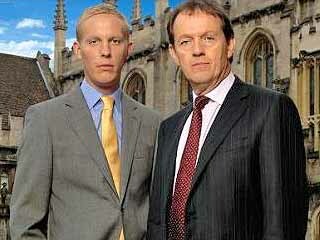 Inspector Morse's former assistant becomes a detective inspector in his own right. Text Copyright © 2007-2016, epguides.com. All rights reserved.